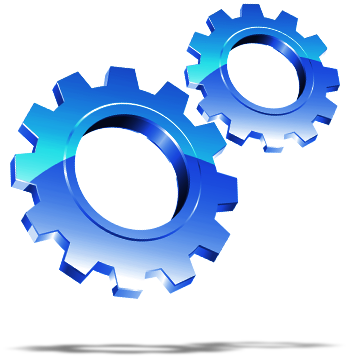 Monitor critical services such as Exchange, SQL, Sharepoint, and more. 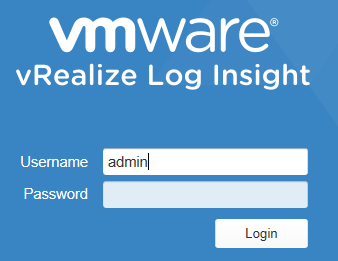 The following guide will show you how to use Log Insight to monitor any Window Service and even get email alerts sent to you. 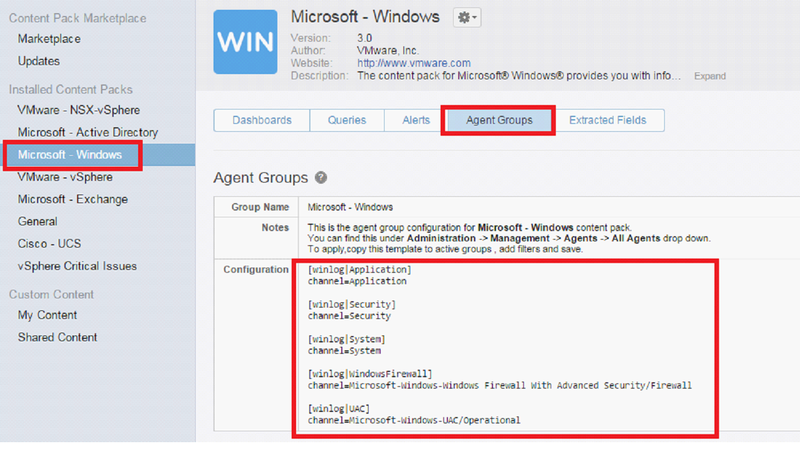 Click on Agents and paste everything to the Agent configuration box. Click on Save Configuration and then download the agent. 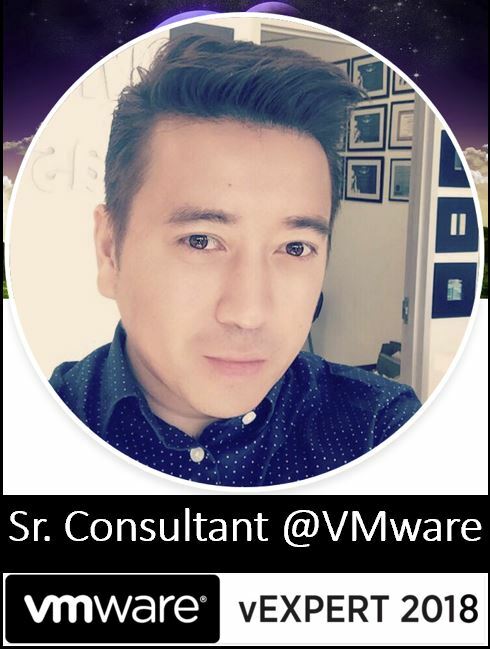 Double click on the service we want to monitor and copy the display name and then close out the window. 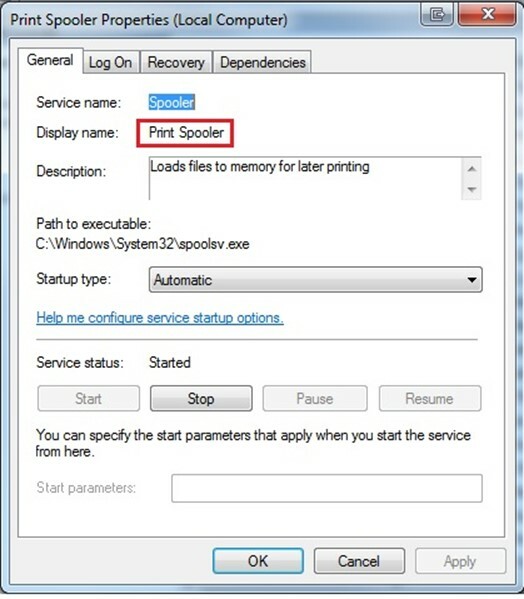 Note: In this example I chose the Print Spooler service, however the following steps applies to any Window Service. All you need is the Display Name of the service. The following search Query applies to any Window Service. 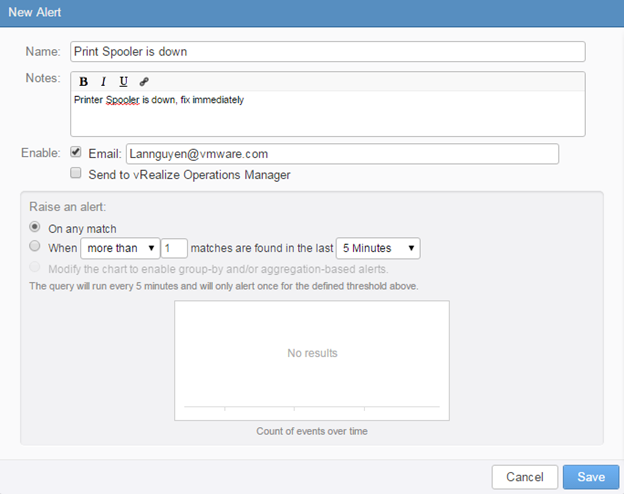 All we need to do is replace <Service Display Name> below with Print Spooler and enter it in the search query. 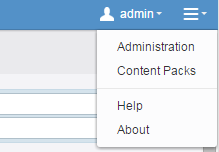 Now go to Dashboards and click on the dropdown and select My Dashboards. You should now see the search query. 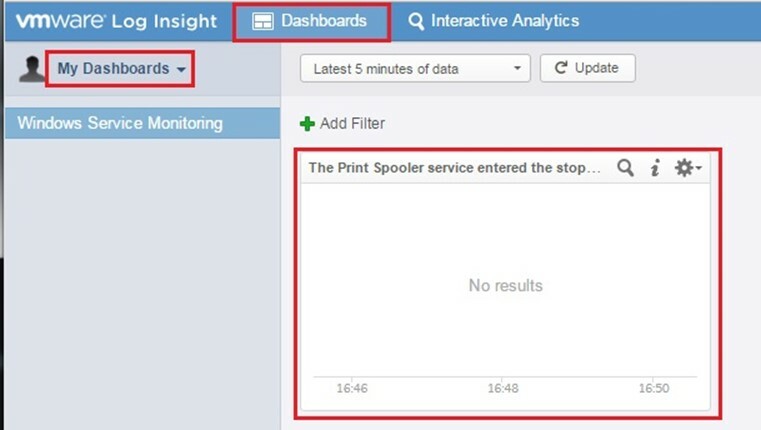 It will display results only if a printer spooler service goes down. 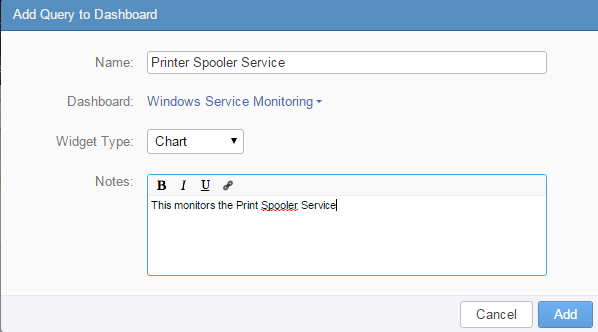 Good Article to monitorin windows services !!! Just have one query , does that email gives Machine name/Hostname so we can identify on which windows machine particular service is in down state ? ?